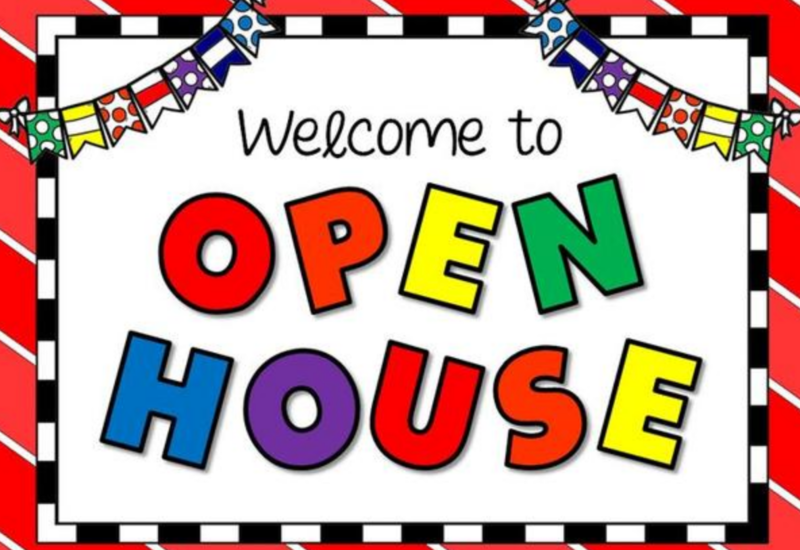 AES Welcome's you to our Annual Open house On Thursday, April 11! Check out the amazing work our students have been doing. Visit the book fair, the garden and the next grade level teachers. You could win $15 to spend in our Book Fair at the end of the night.